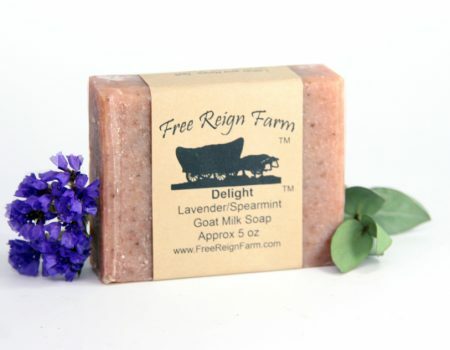 Finally a natural goat milk soap designed for the pup! 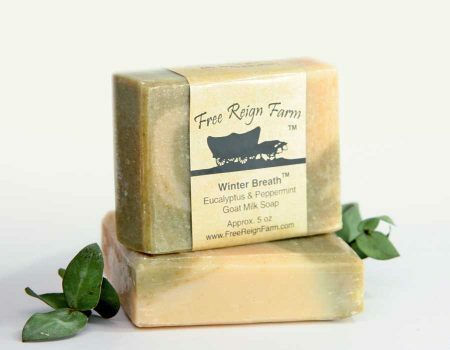 This soap is made with a custom blend of oils to make coats shiny and smooth with a rich moisturizing lather. 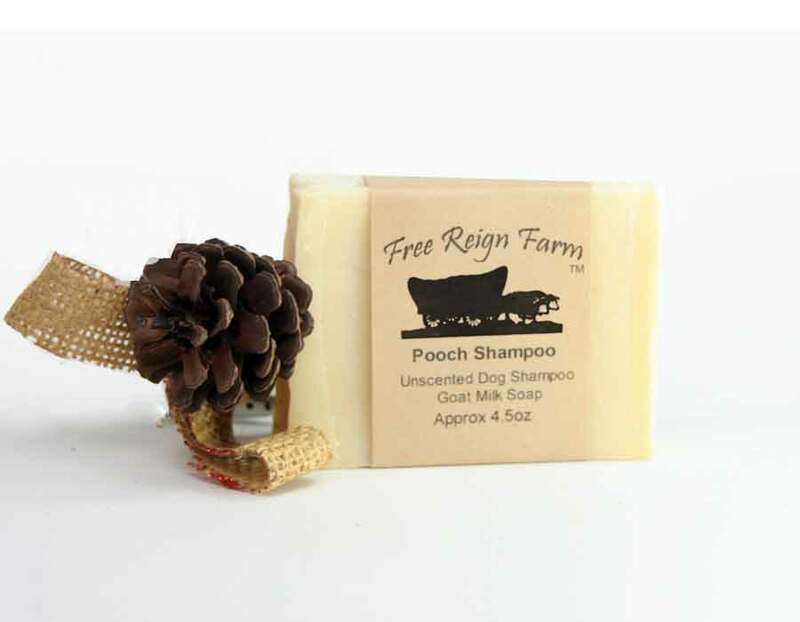 Dogs noses are very sensitive to smell and thus this product is unscented for their comfort, but not to worry… it won’t leave them smelling like dog. Pup will be fresh and clean and smell that way too! The perfect soap for a fast lather, moisturizing & conditioning effect for your puppy with dry skin. 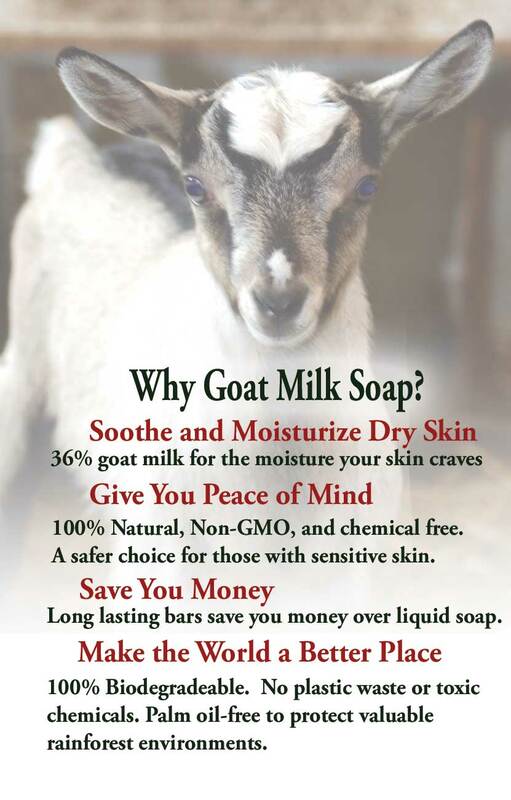 Ingredients: Goat Milk, Saponified Lard, Olive Oil, Coconut Oil, Castor Oil. Allergy Warning: Dogs with skin allergies should test the soap on a small spot of skin first and stop using if irritation occurs. 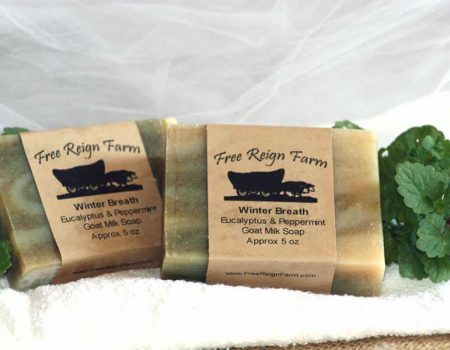 Please Note that due to the nature of our goat milk soaps being all hand processed there will be natural variations in size, shape, and color from batch to batch and even within batches. We think it adds character, goodness knows there were a lot of “characters” who had a hand in making it – just ask Ethel the goat!